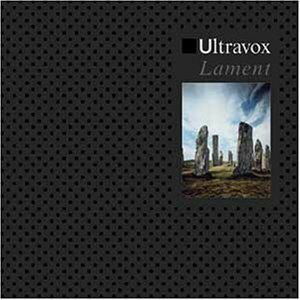 It always amazed me that most of my friends and acquaintances had never heard this song (well, not until I sat them down and forced them to listen to it at least). Did you people not watch MTV? Did you not stare in awe at Midge Ure tearing it up at Live Aid? 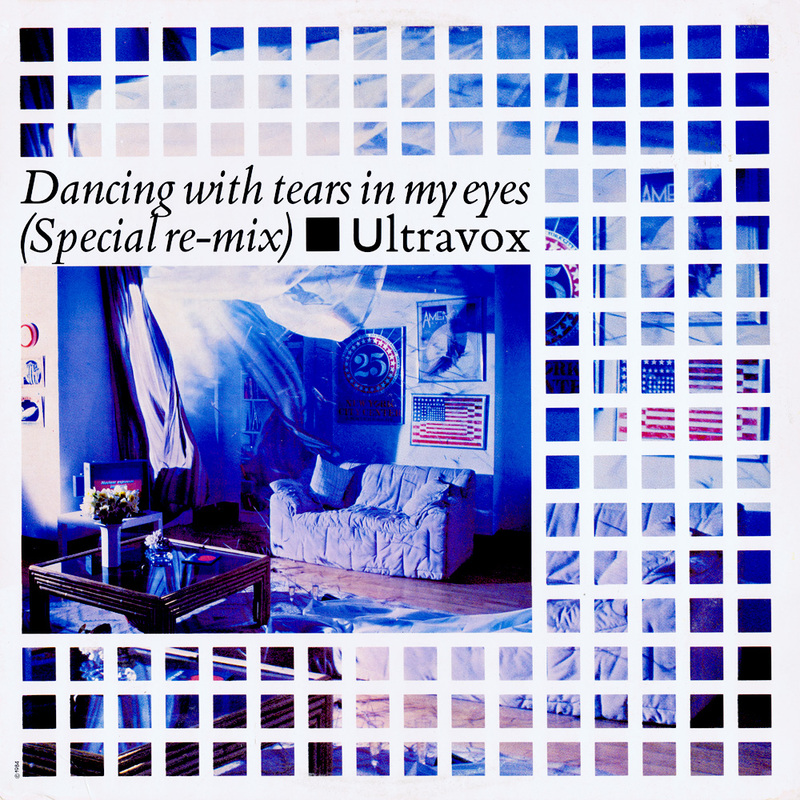 I fell in love with “Dancing With Tears In My Eyes” the very first time I heard it, but Ultravox remains very under-appreciated in the United States– even “Vienna” didn’t chart over here. Shameful. Listen Like Thieves may be the first INXS album I ever purchased, but The Swing will always be my favorite. 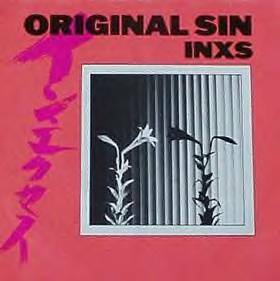 The album didn’t perform particularly well in the United States, but “Original Sin” was a big hit just about everywhere else. 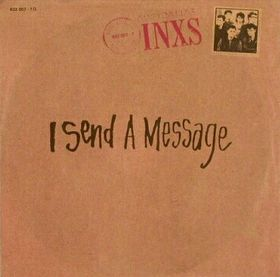 Producer Nile Rodgers crafted The Swing into INXS’ most-danceable record, but it’s also the best batch of songs the Aussies ever committed to vinyl. “All You Pretty Girls” was the lead single from The Big Express, XTC’s seventh album. By that point, XTC existed only as a studio band due to Andy Patrtridge’s issues with severe stage fright. 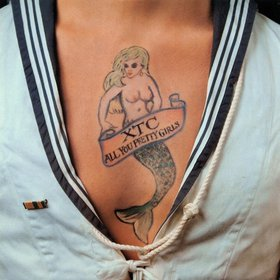 The lack of touring exposure likely contributed to the poor chart performance of “All You Pretty Girls” (and The Big Express album as well), but it’s still a fantastic song and and one of XTC’s best singles. 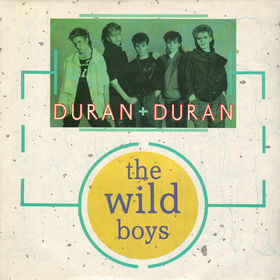 “The Wild Boys” peaked at #2 on the Billboard Hot 100, but it is perhaps best known for its futuristic video that almost killed Simon LeBon. 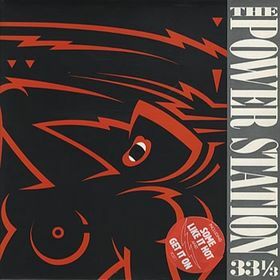 The “Simon almost drowned” myth has been dispelled over the years, as has the rumor that Yasmin LeBon provided backing vocals on the song (started by me almost three whole sentences ago!). 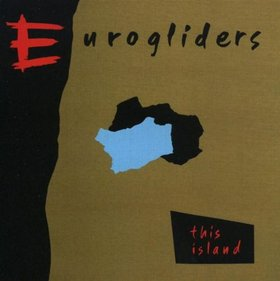 Posted by The Analog Kid on February 10, 2014 in Alternative, New Wave, Rock and tagged Analog Kid, Duran Duran, Eurogliders, INXS, The Power Station, Ultravox, XTC. Never understood why The Swing didn’t catch on. 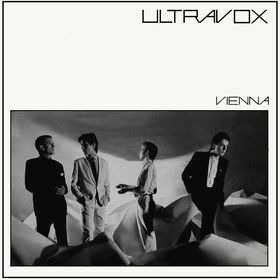 It was sort of their Reckoning, a weird transitional record between a well-received debut and stardom. And yes, Reckoning is my favorite R.E.M. record (and “Harborcoat” may be my favorite R.E.M. song).